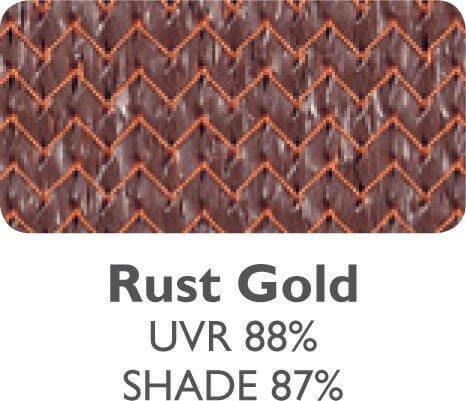 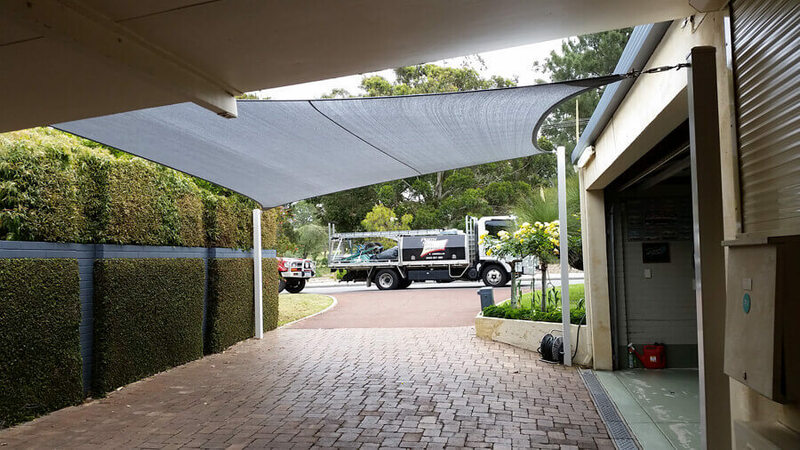 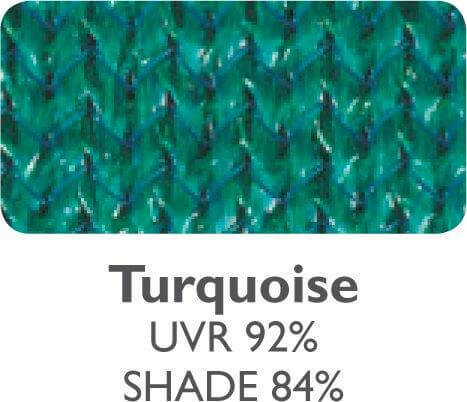 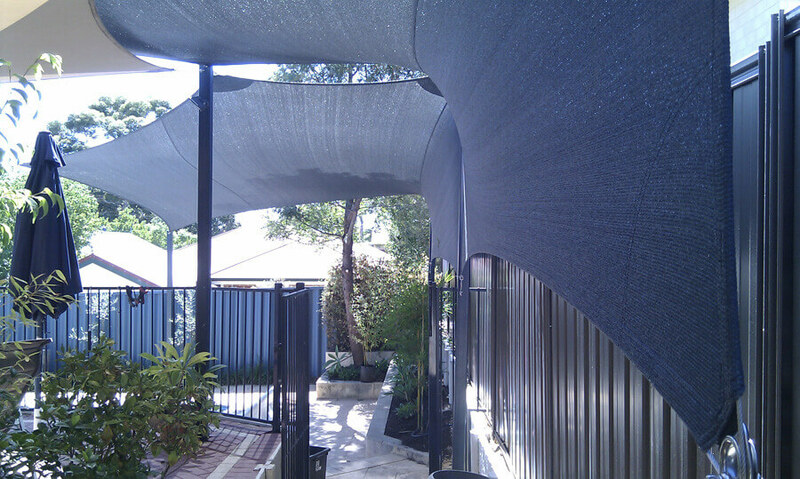 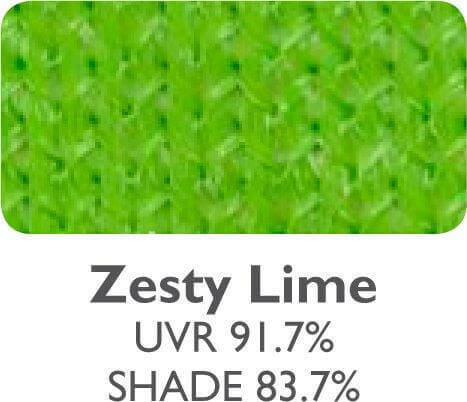 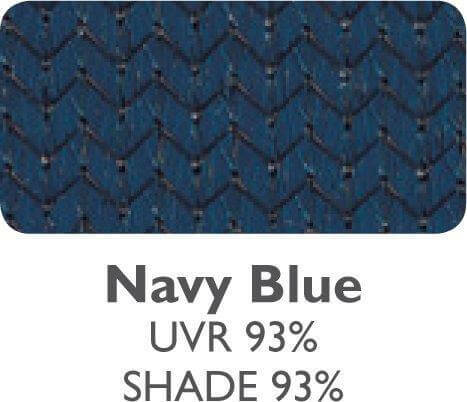 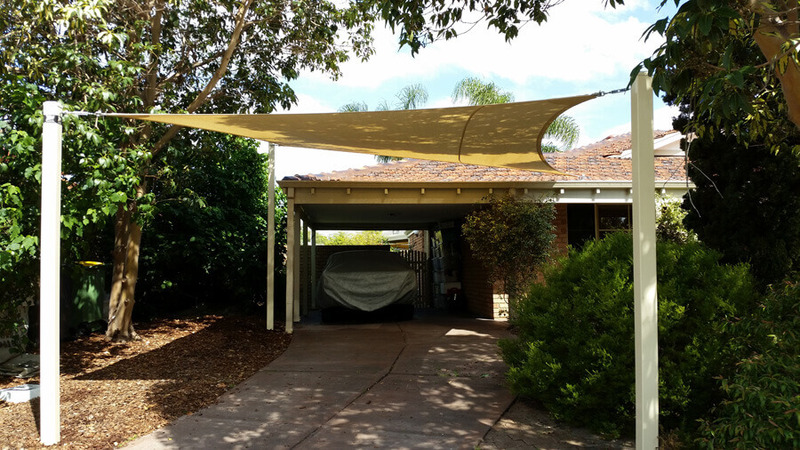 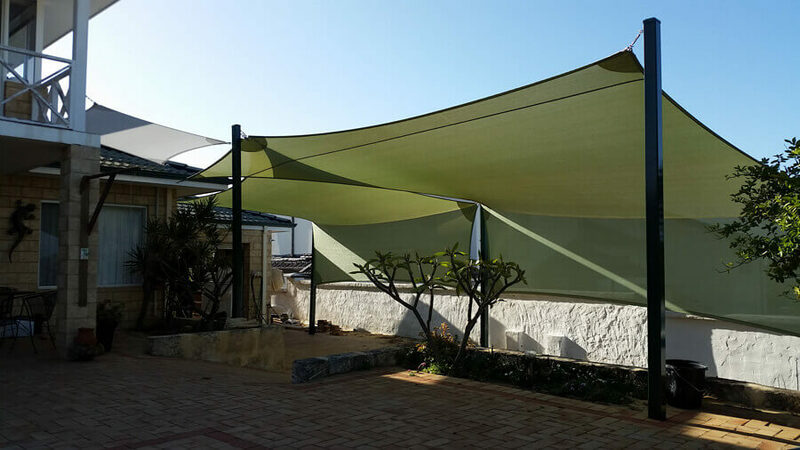 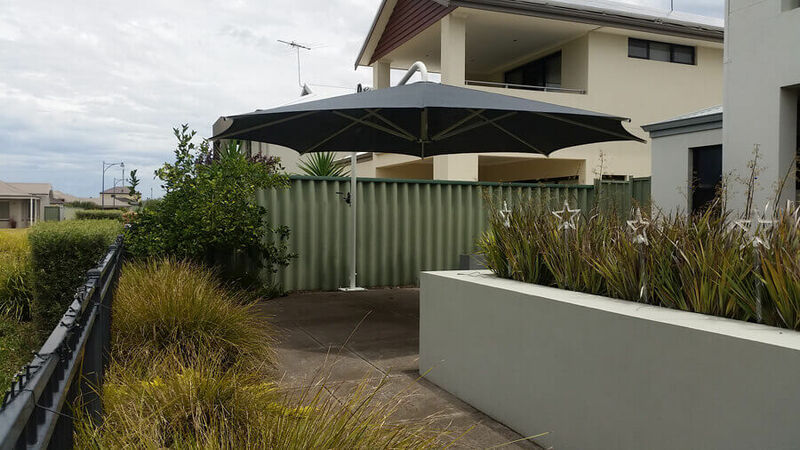 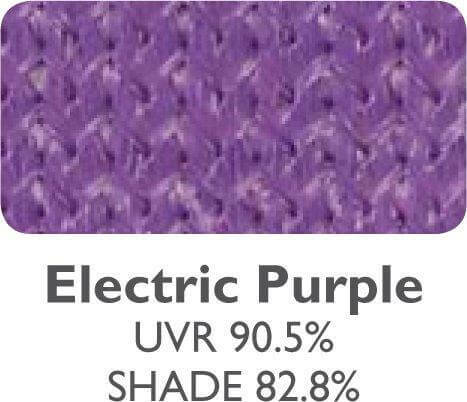 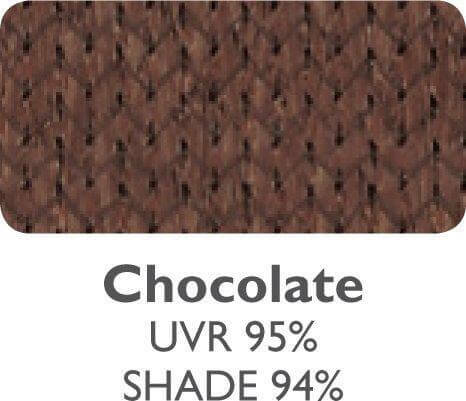 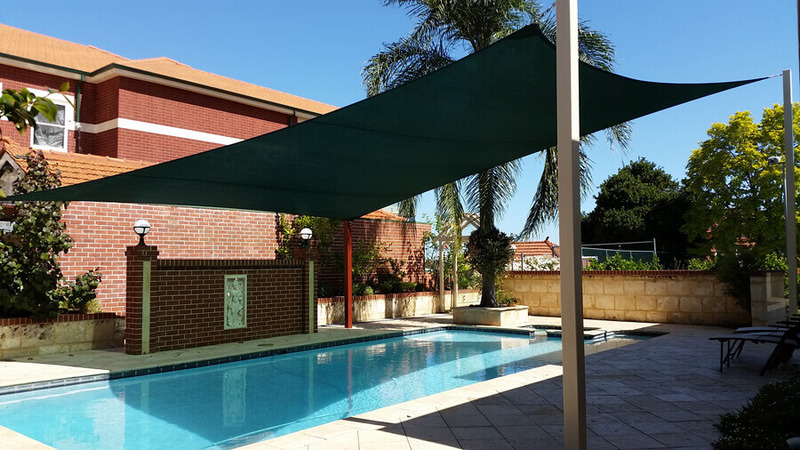 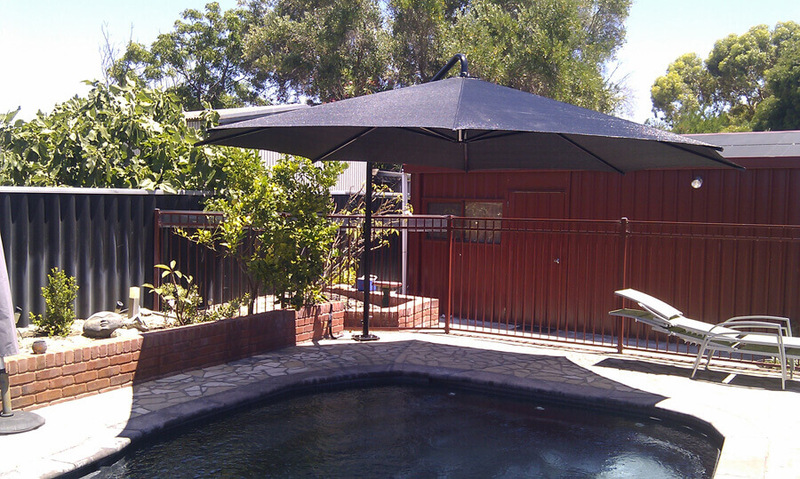 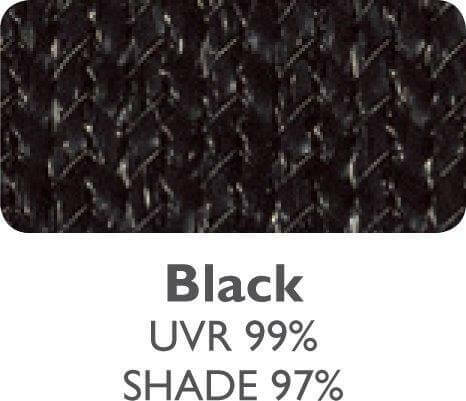 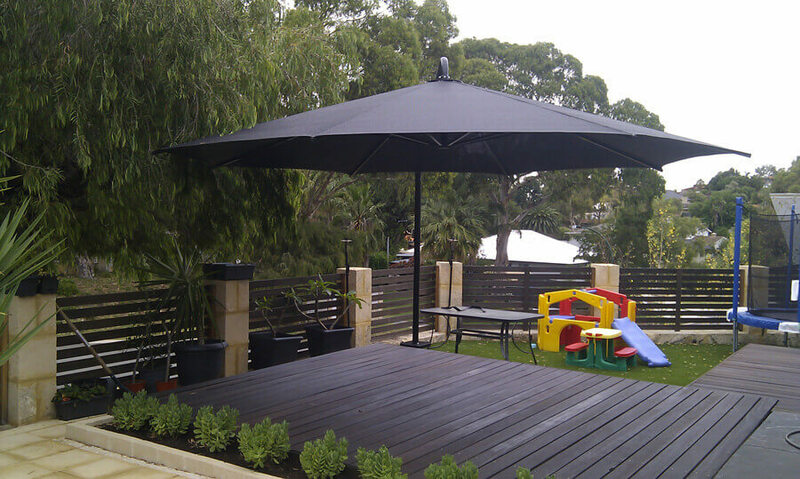 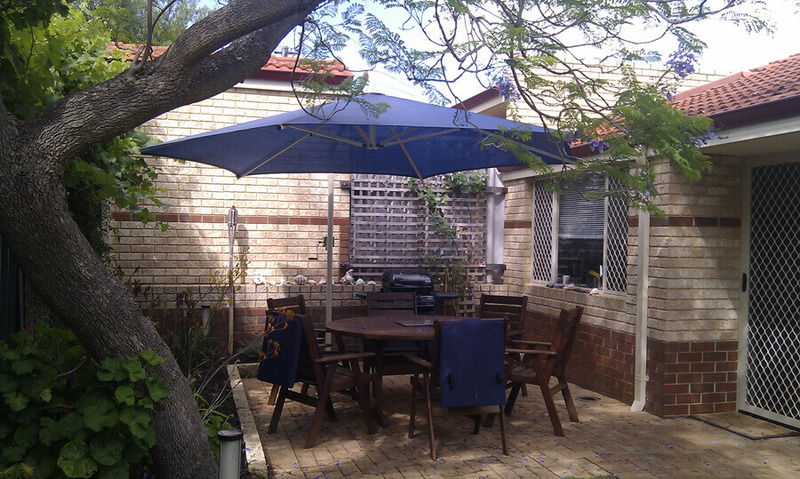 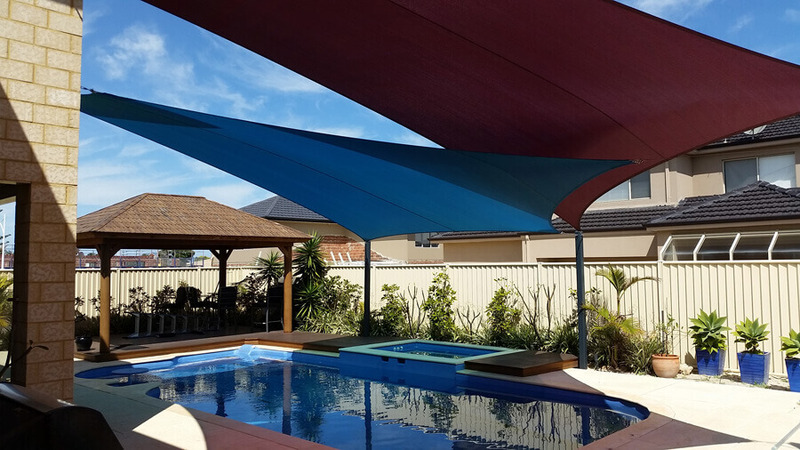 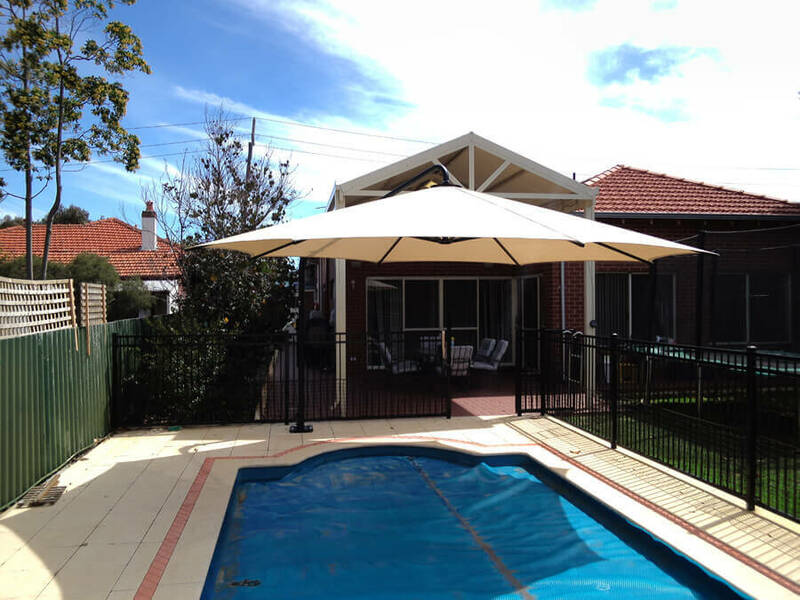 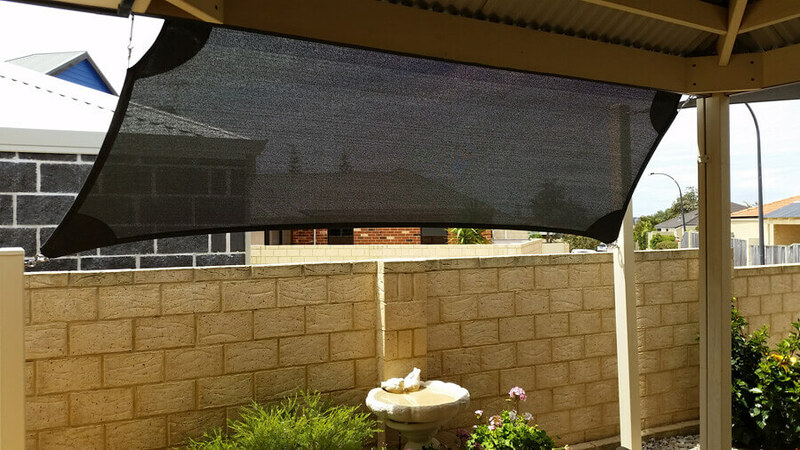 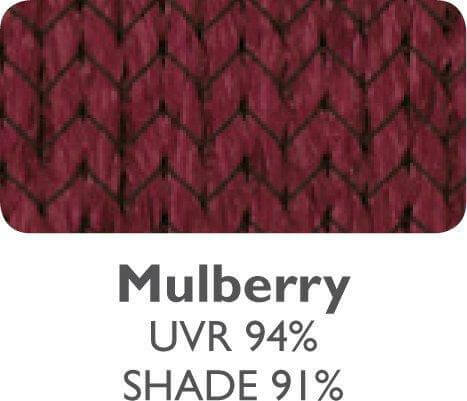 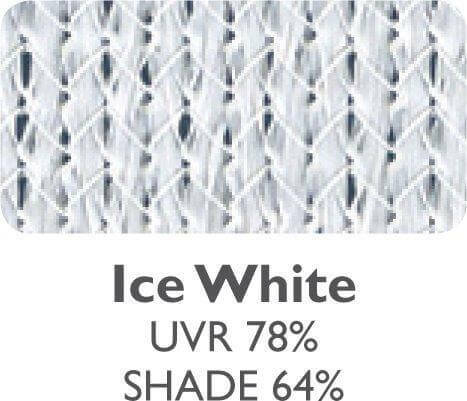 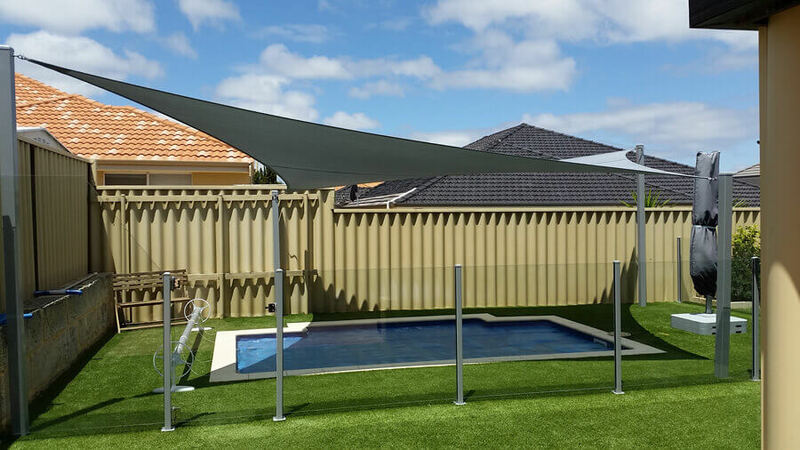 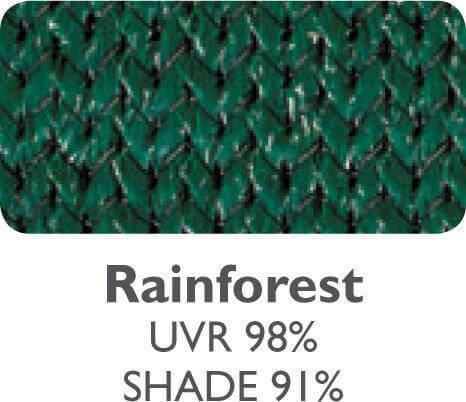 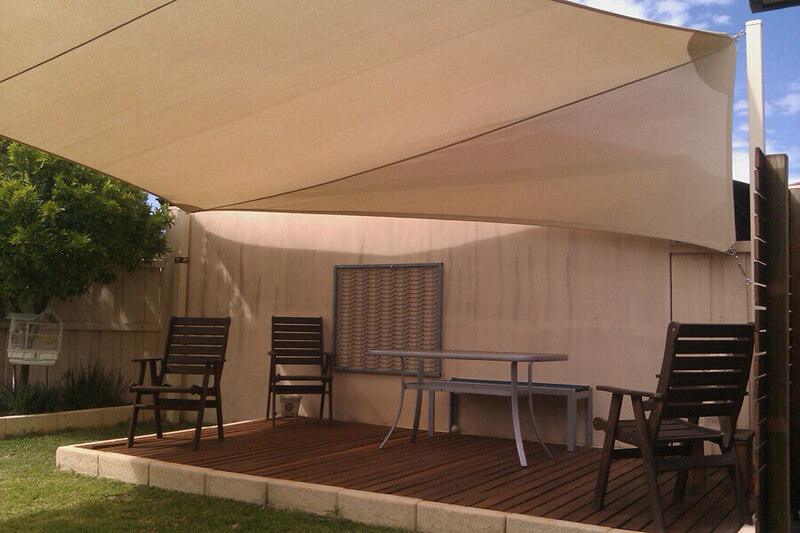 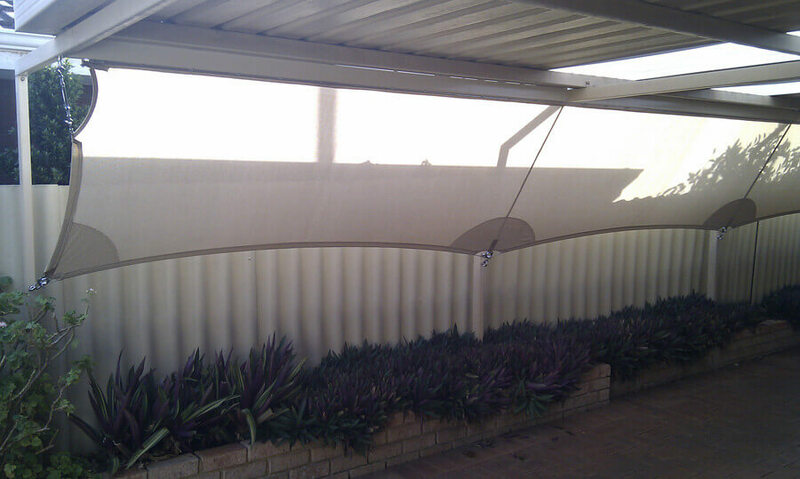 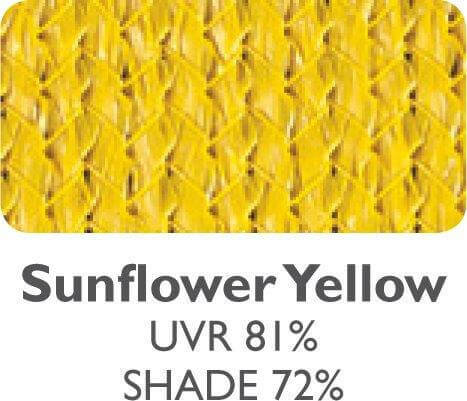 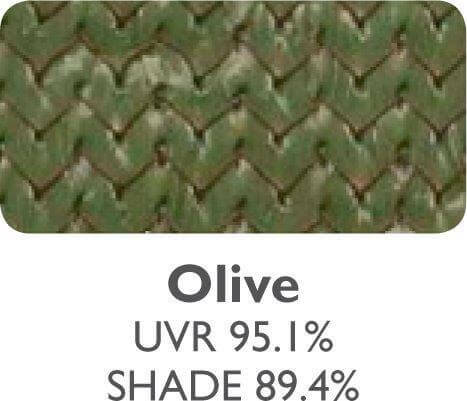 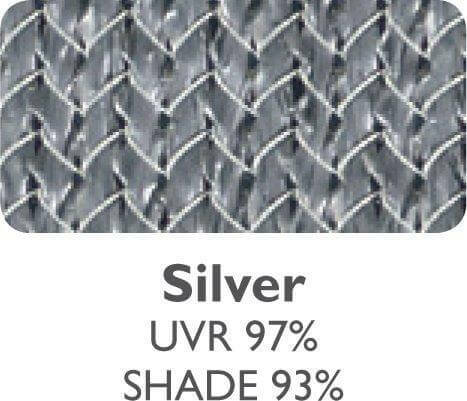 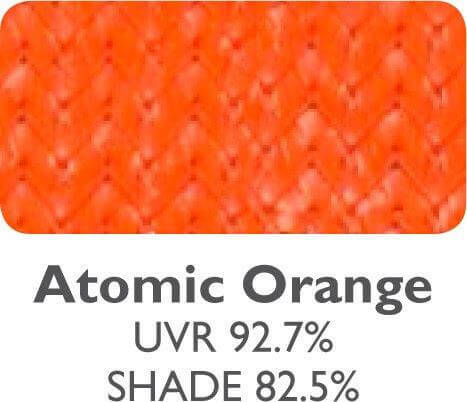 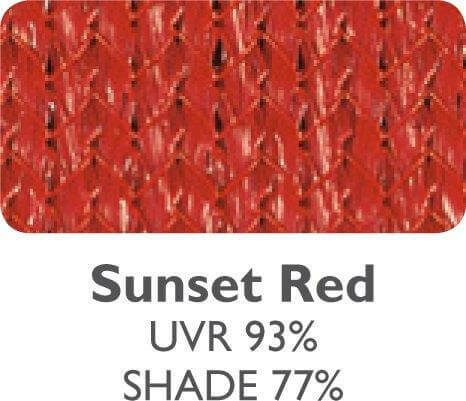 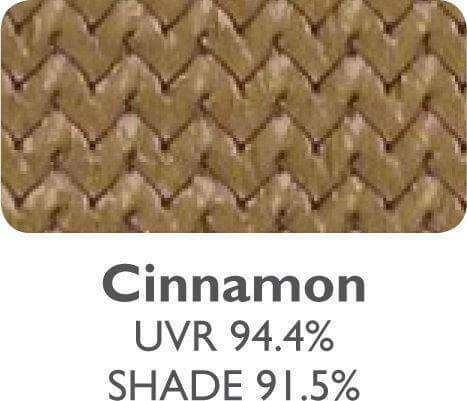 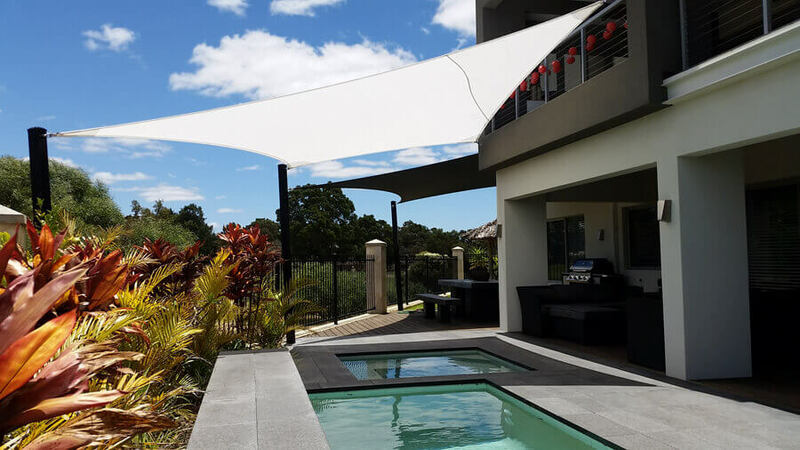 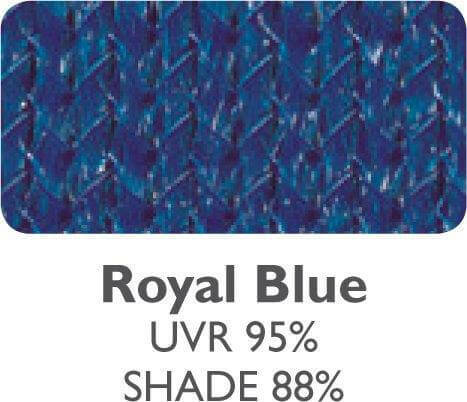 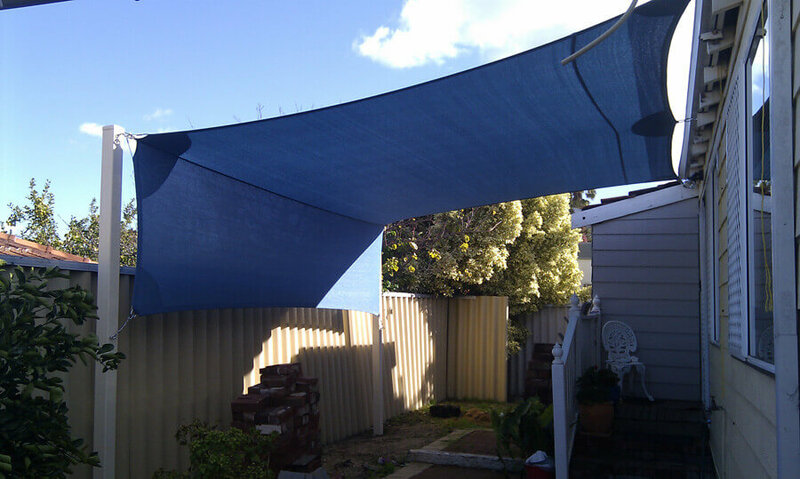 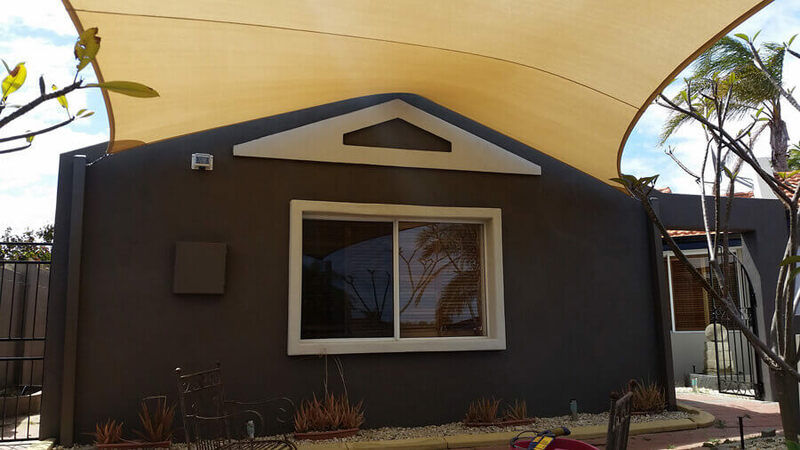 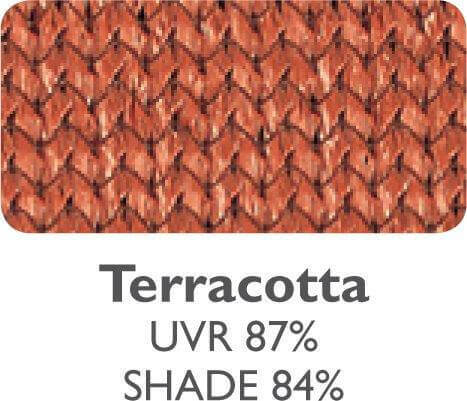 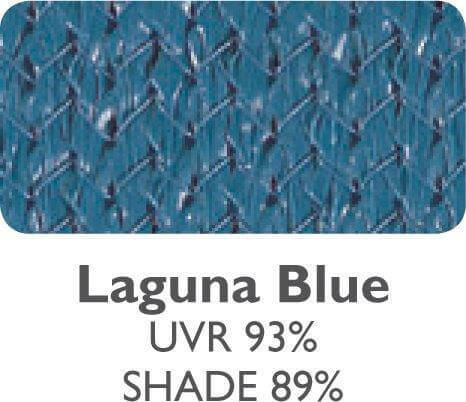 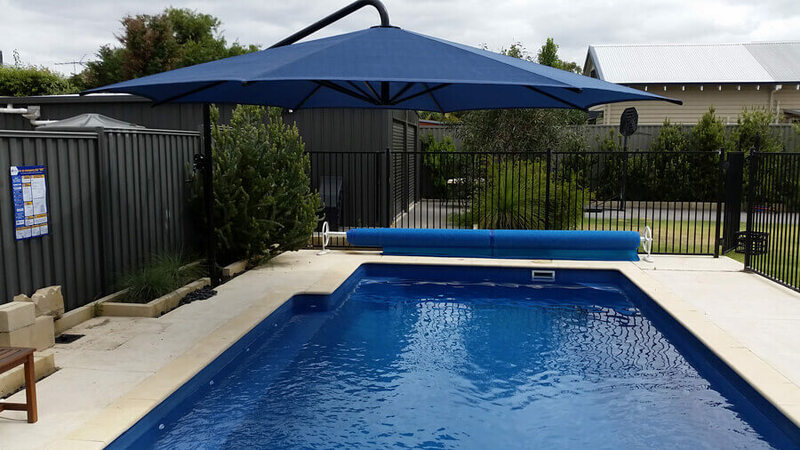 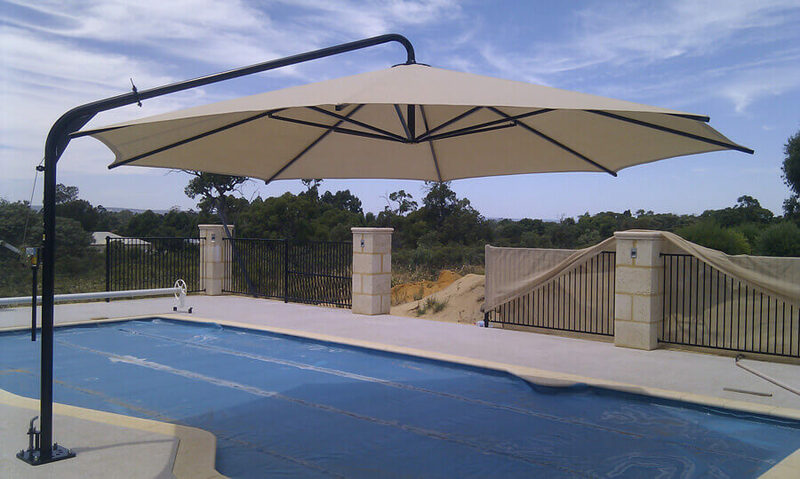 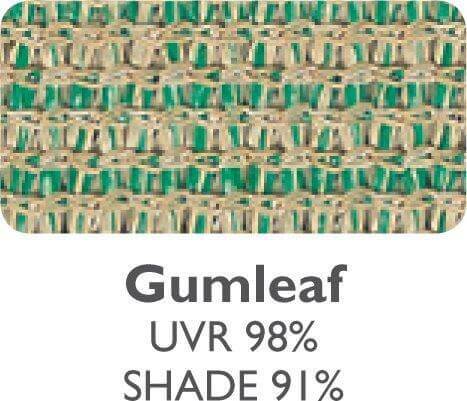 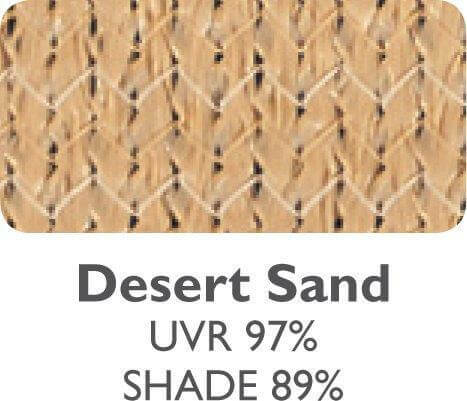 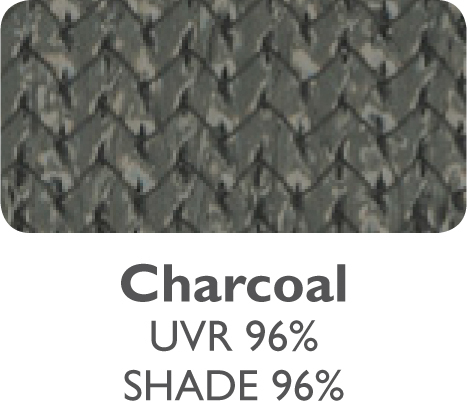 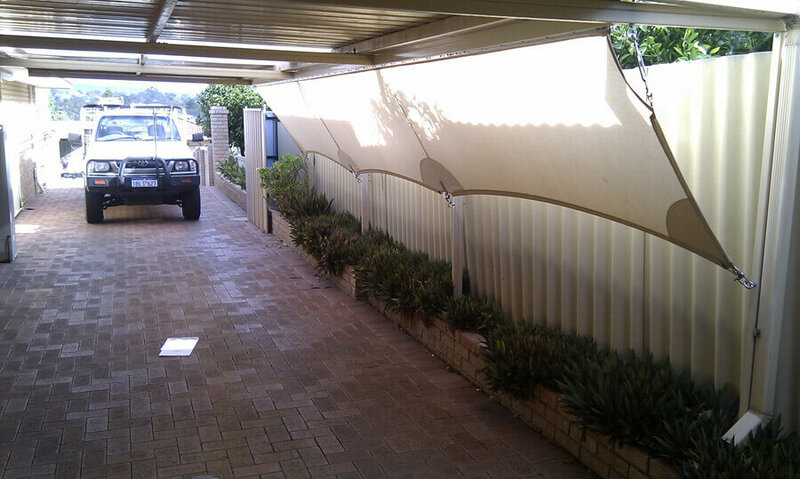 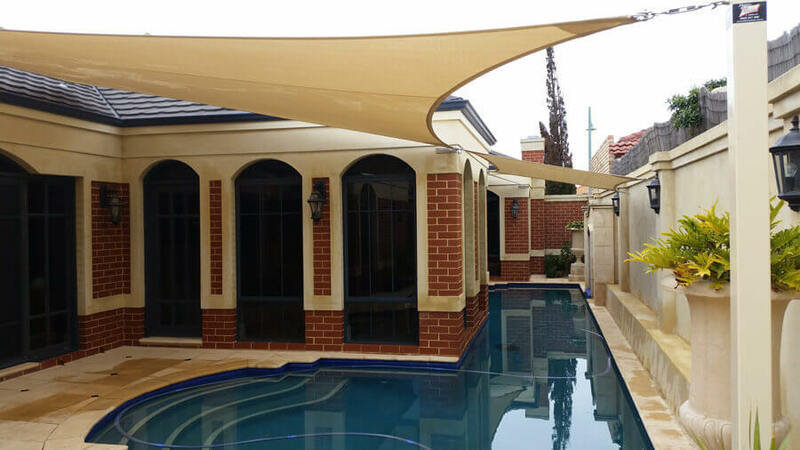 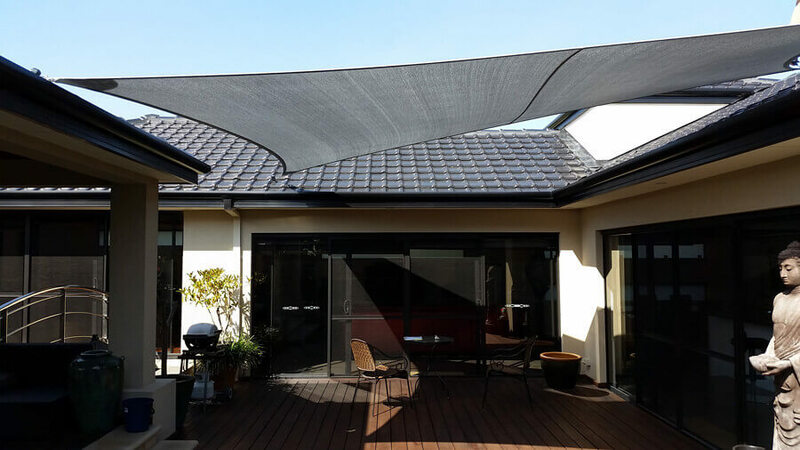 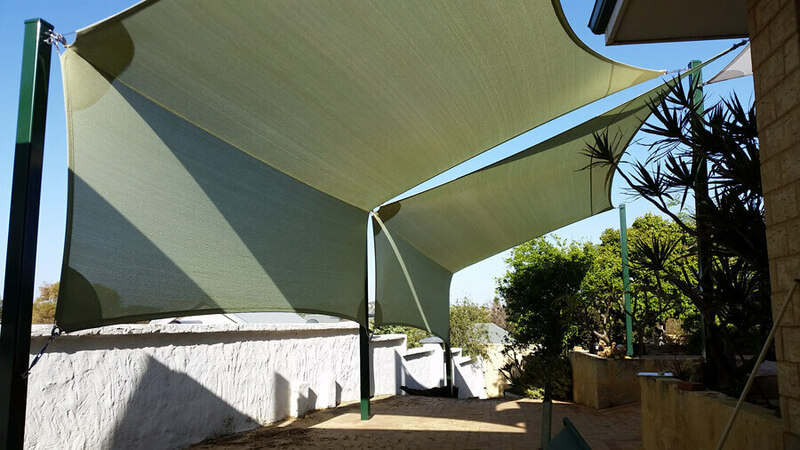 Perth Sail Shades is an intimate family business with no salesman or contract installation teams. 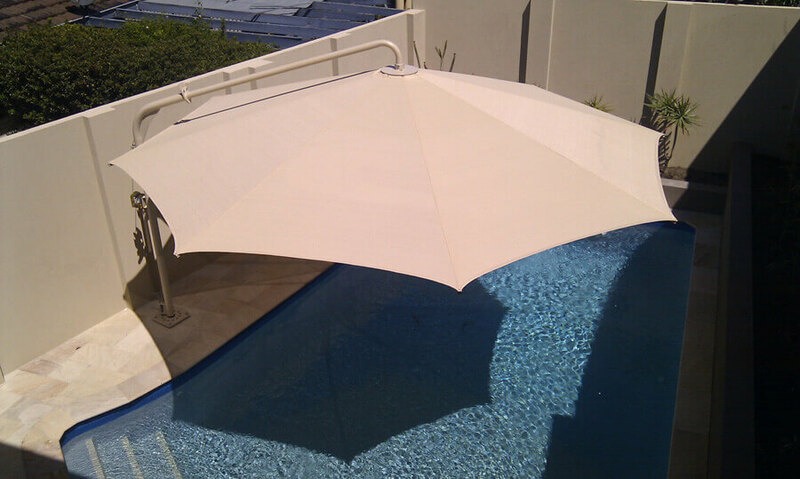 You only deal with the man you design the job with. 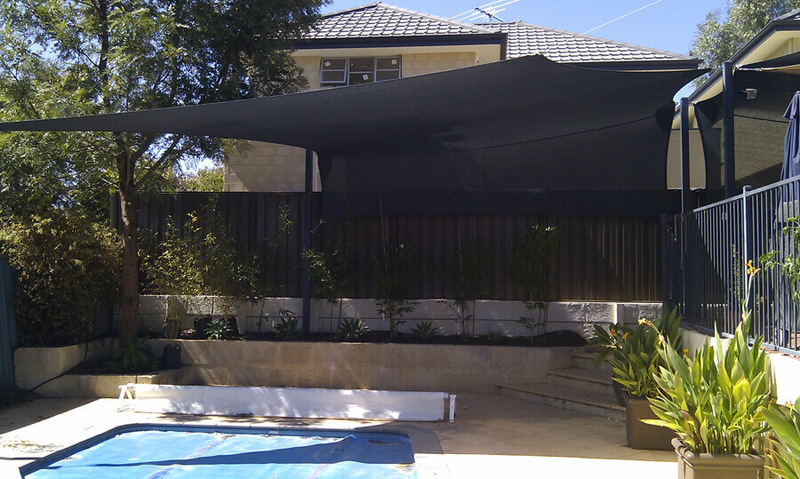 One person to contact who will know everything about your project from conception to installation. 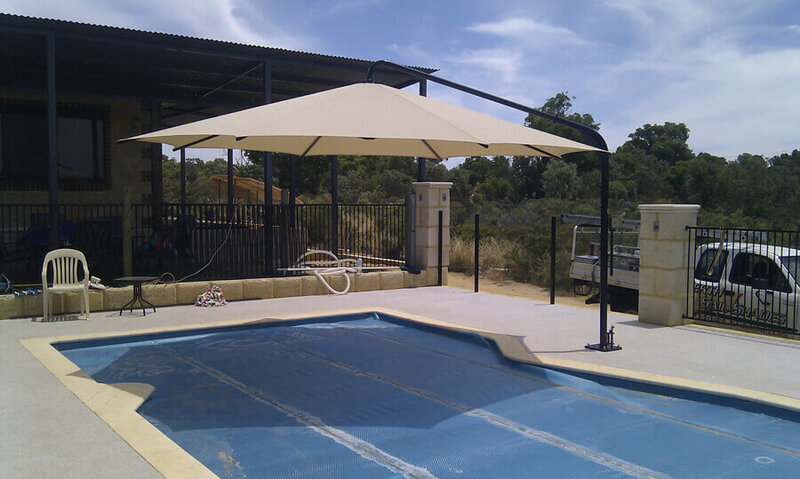 including all engineering details, shire approvals, site conditions and your special request or concerns.